Thank you for Gear, and his commitment to Minnesota. 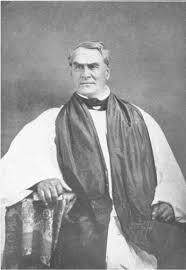 Thank you for the blessing his presence had on early Minnesota and especially Fort Snelling. Thank you for his example to future generations here: we are free to reach across cultural boundaries when motivated by Your love! It is my belief that we have a limited view of our history. We know in part, and we often project our vantage point onto the characters of the past. Perhaps we need a new lens to view the history of Native Minnesotans and its European settlers? May we equally remembers those that built relational bridges in this meeting of peoples as those who tore them down. 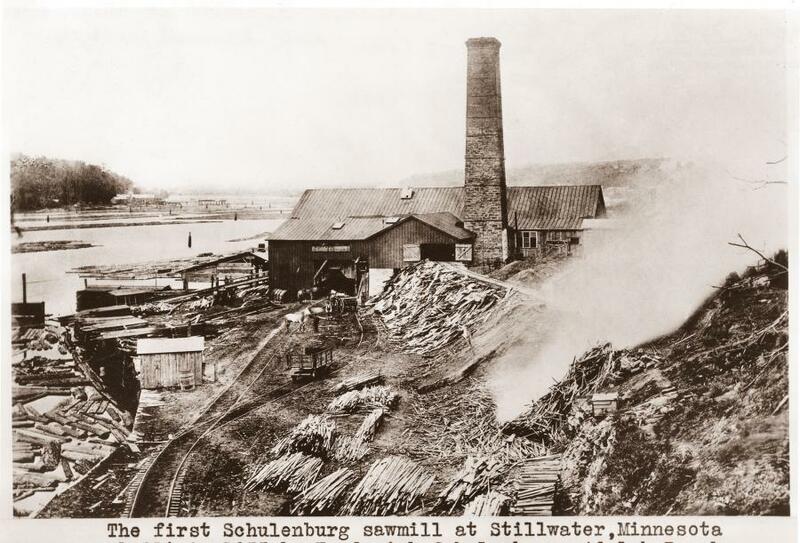 More than two-thirds of Minnesota is covered with trees when Minnesota’s first commercial sawmill is constructed at Marine on St. Croix–the beginning of Minnesota’s first industry. Jesus, thanks for our timber resources in Minnesota. Thank you for all who have, who are at present, or who will work in our forests in the future! Will You send your blessing into every place where Your Minnesota forests have gone: furniture, homes, barns, fences, etc.? Will You bless every recipient of Minnesota wood as You chop the roots of blame, and judgment, grudge and jealousy, envy and anger? As you said in Romans 11:16b “…if the root is holy; so are the branches.” At present, will You forgive any worship of nature itself, and the lack of acknowledgement of to the Creator of the Woods? I’m guilty Lord too: we love stuff and use people instead of loving people and using stuff! Have mercy!